La Crosse County Prevention Network meetings are open to community members and organizations of La Crosse County. We encourage new membership and participation. 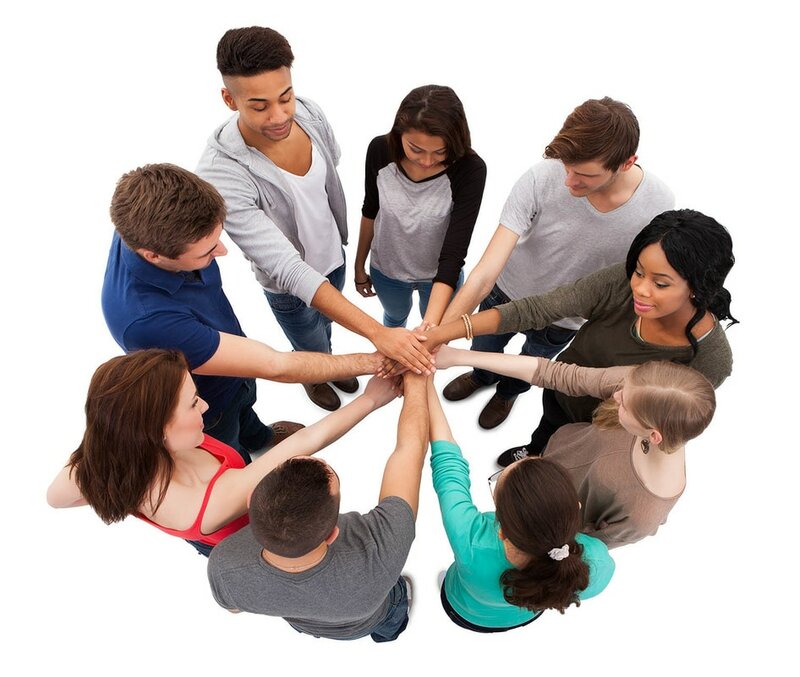 Please consider joining the coalition to increase collaborative community efforts of preventing underage alcohol, tobacco, and marijuana use by La Crosse County Youth.